Apartment News Publications, Inc collaborates with Bluepaper LLC to develop free Apps for Apple Mobile devices! 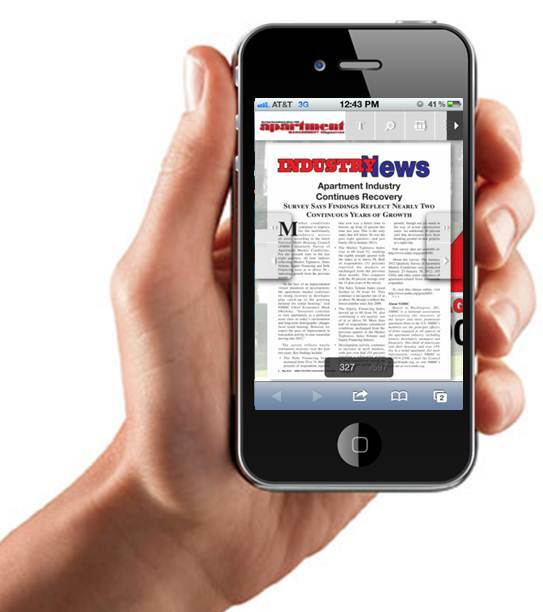 HUNTINGTON BEACH, CA – November 6, 2012 – Apartment News Publications, Inc. has announced the release of the publication’s first free iPhone & iPad applications. Monthly readers, consisting of Multi-Family & Commercial Property Owners and Managers, will now have the ability to access magazine articles, service vendor contact information, as well as have immediate access to web based features within the app through a WiFi or 3G cellular connection or better. 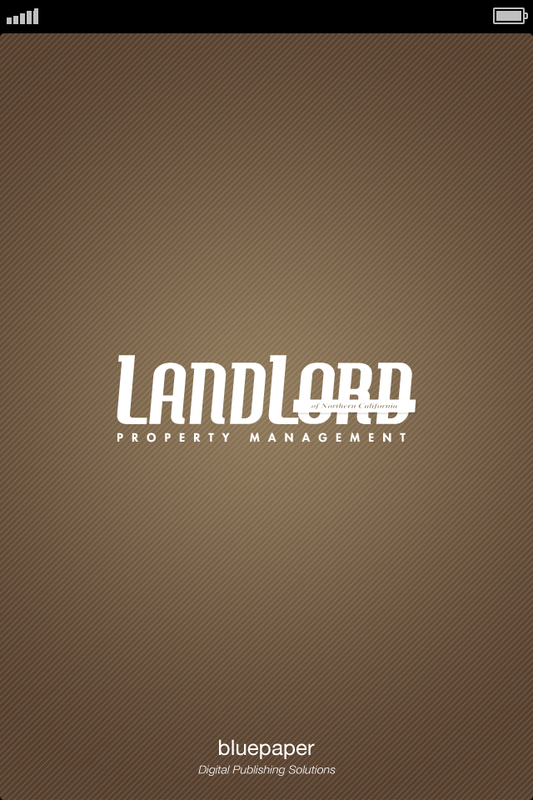 Apartment News Publications, Inc. is releasing 8 mobile apps consisting of exclusive content from select Southern California Apartment Management Magazine, Northern California Landlord Property Management Magazine, & Commercial Property Management Magazine. 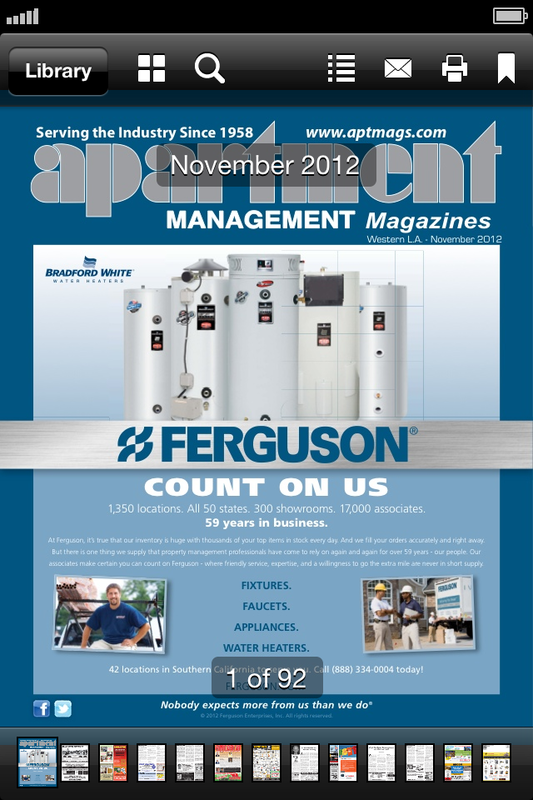 Starting with the November 2012 issues, each magazine will be developed specifically for Apple Mobile devices, by Bluepaper LLC, creating a unique mobile viewing experience for users. 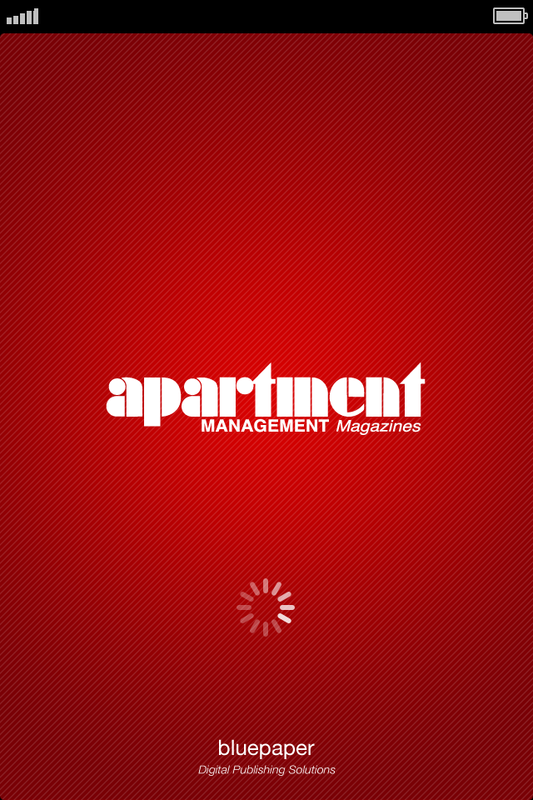 The Apartment Management Magazine apps consist of 4 of the publication’s Southern California based magazines. Current Magazines available: Los Angeles, Orange County, Inland Empire, & San Diego County. 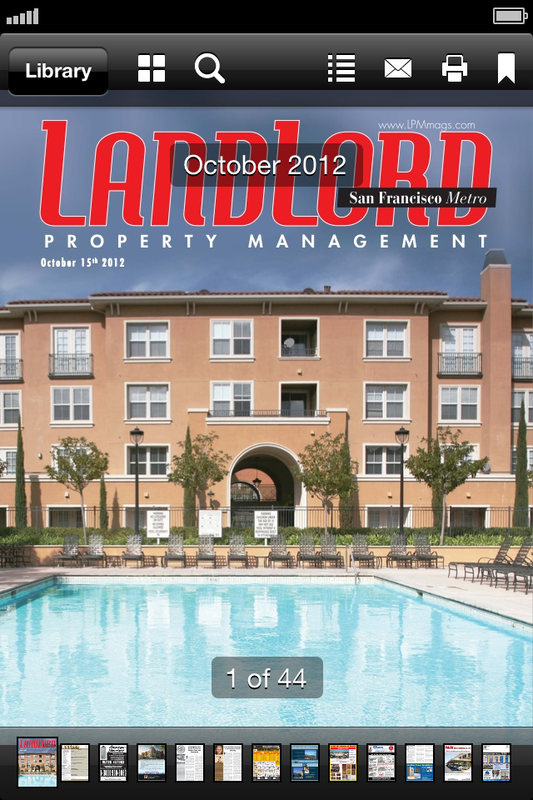 The Landlord Property Management Magazine apps consist of 3 of the publication’s Northern California based magazines. Current Magazines available: Sacramento, Silicon Valley, & San Francisco. 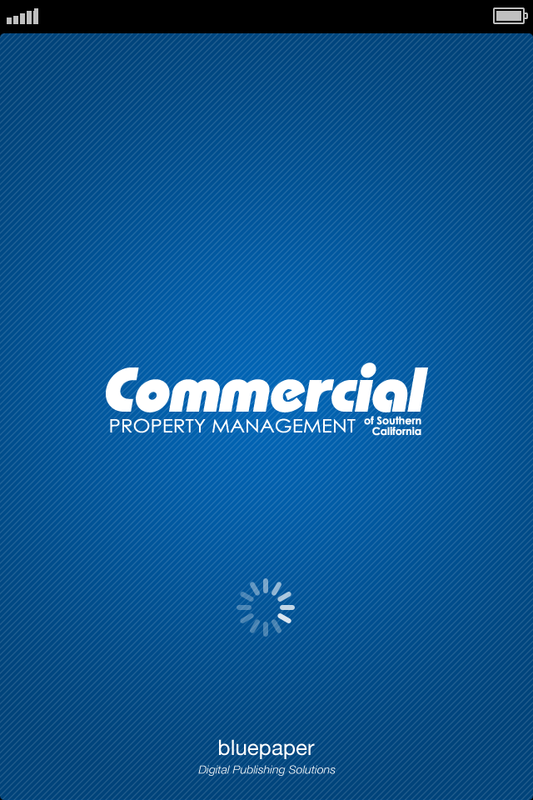 The Commercial Property Management Magazine app available is specific to Southern California, but publishes articles relevant to any Commercial Property Owner. Apartment News Publications, Inc. is based in Huntington Beach, CA and has been publishing monthly print magazines for Multi-Family & Commercial Property Owners since 1958. Their new venture into digital publishing places them at the top of their industry! 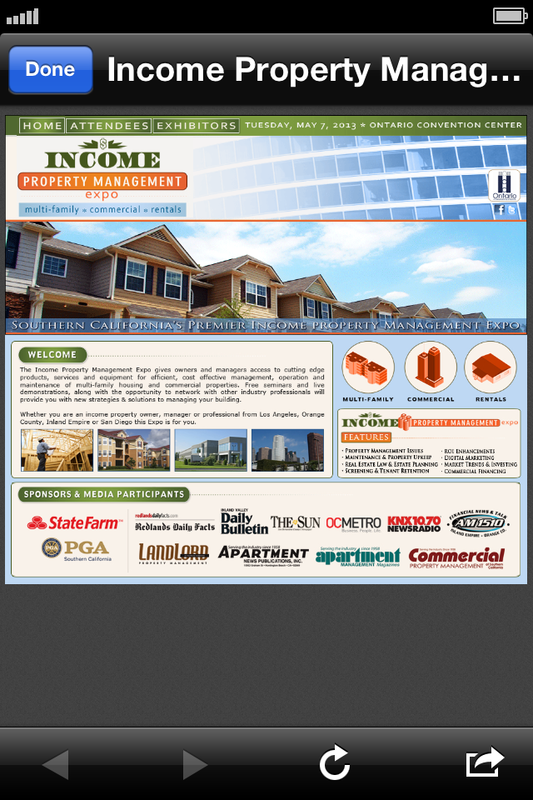 About Apartment News Publications, Inc. 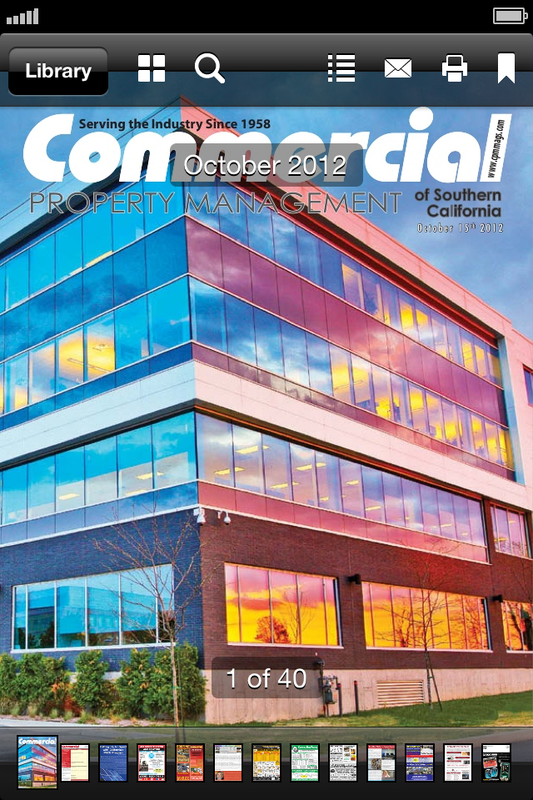 Apartment News Publications is California’s leading source for property management news. For over 50 years, they have been dedicated to helping and providing information to the owners and managers of multi-housing units, income properties, residential rentals, and commercial properties throughout California. Included in each issue are timely and informative articles as well as advertisers providing useful services to every owner. For up-to-date news from Apartment News Publications, visit www.ApartmentPublications.com, and get instant updates on Facebook and from the Company profile on LinkedIn.